The mini mason jars surely know how to hold surprises. Imagine how elated your guests would be when treated with sugary flavors. 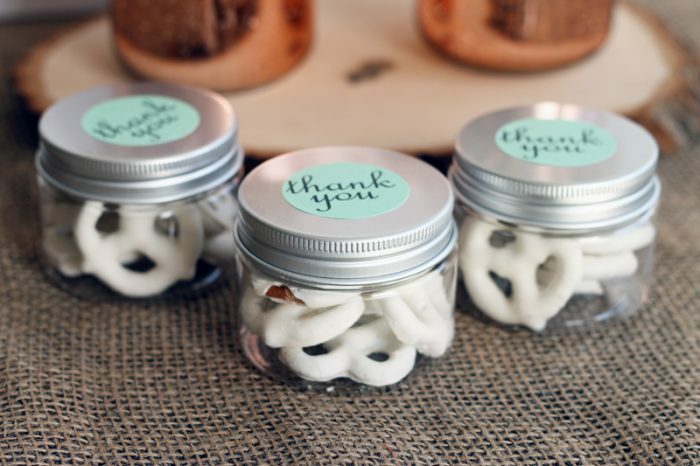 Don’t forget to label the lids with a thank you as a token of appreciation. Going well with a fairy tale-like wedding, the little luminaries lend a picturesque look filling up your space with glory. 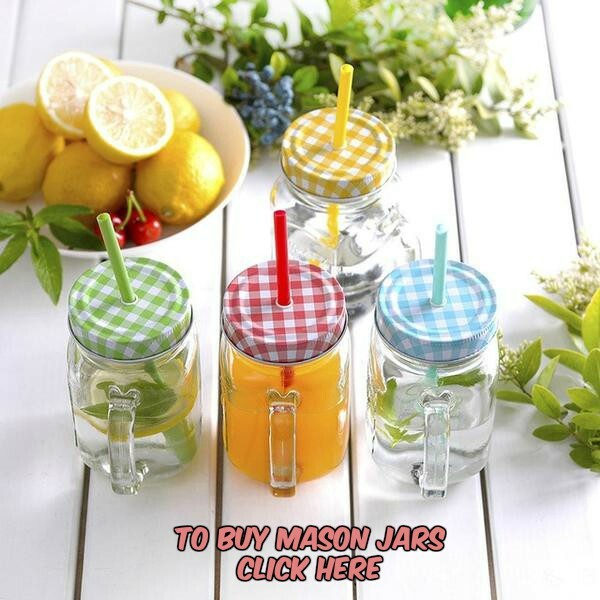 Who wouldn’t like to carry the mason jar candles home and lit them up? 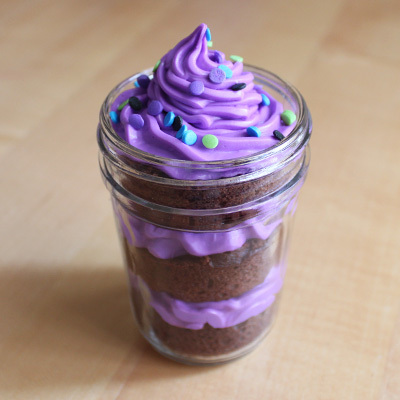 Although everyone would get a slice of your giant wedding cake, you can whip up a unique cupcake and pack them into the small mason jars. As an accompaniment, the wooden spoon tied to the jars look impressive enough. Don’t you love the idea of embellishing the petite mason jars with colorful blossoms? 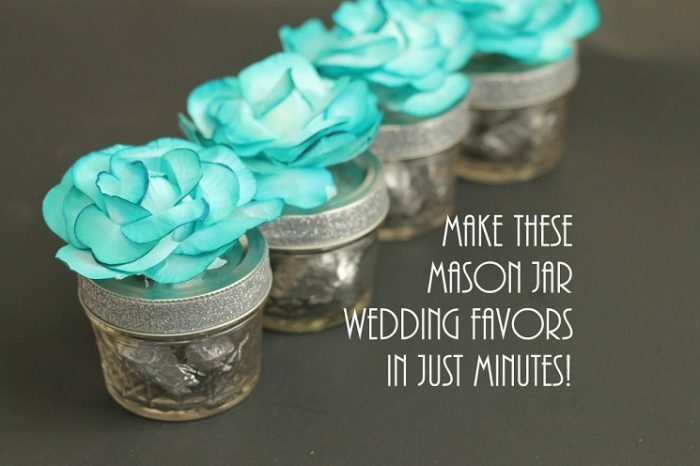 And it would seldom take any time to craft these wedding favors one after the other in a row. 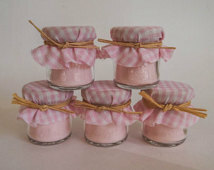 There is no dearth of delicacies for filling the little jars and presenting to the guests. You can adorn the mason jars with ribbons, lace strips, burlap fabric, or jute twines for adding a touch of the wedding charm. I was given the work of creating these miniature delights almost a month ago by my best friend as she knew my obsession for mason jars. Nevertheless, she was more than happy to see my DIY creations. As for the guests, they were touched after receiving their gifts. Post wedding, all of us just couldn’t get enough of the photo booth sessions. Now that the door to some unique wedding favor ideas is opened, you don’t need a wedding planner to decide your after-party gifts.